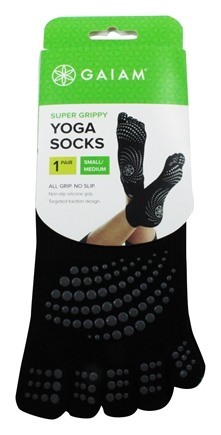 Take your yoga practice wherever you find yourself with these Toe-less Yoga Socks. The targeted traction zones provide no-slip grip on any surface, while the open design allows toes to spread naturally for better tactile feel and balance. Socks can be used with a mat for added grip. 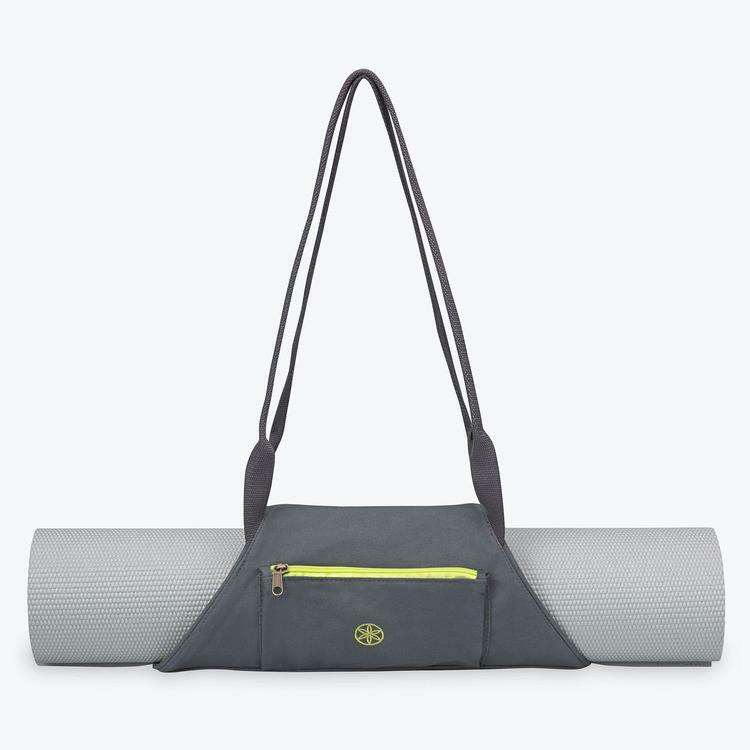 Gaiam's Yoga Kit for Beginners includes everything you need to start your practice. This kit includes a 3mm thick alignment yoga mat, foam block, 6' yoga strap, and 60-minute DVD. Follow expert yogi Rodney Yee in the Yoga Beginner's Experience DVD where he will teach you how to master the basic skills to improve flexibility and circulation, along with building core strength, agility and balance. These mats have a stable non-slip surface, keeping you in place in any pose, and 3mm of cushioning to keep you comfortable. Assorted Colors. 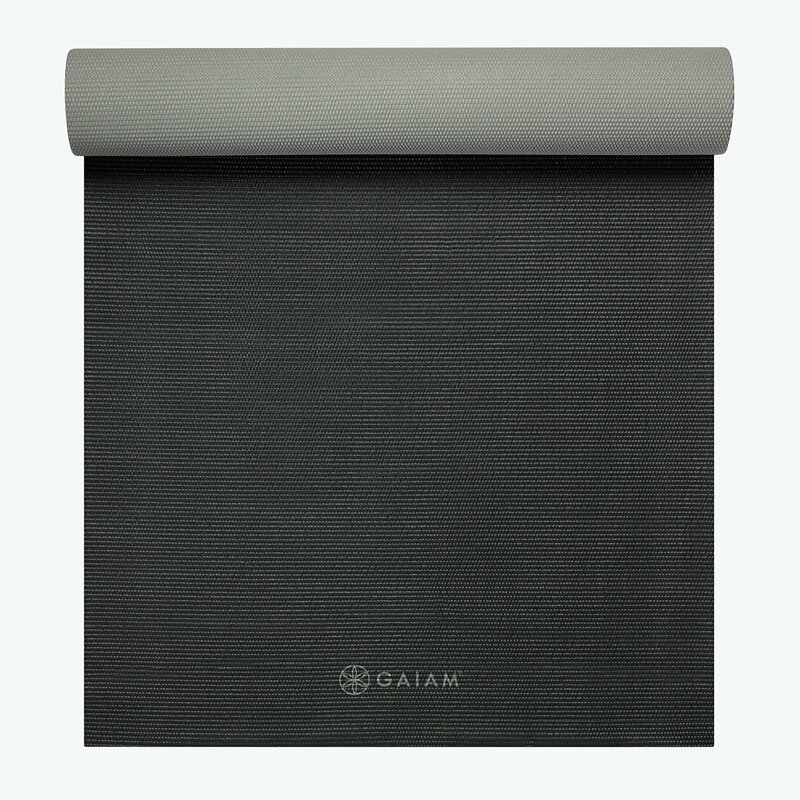 Manufactured free of latex and the top six most harmful phthalates and each come with Gaiam's lifetime guarantee. Please select option for Yoga Mat 3mm.